Almost exactly 14 years ago, my house in Mississippi burned to the ground, and in a panic, I allowed myself to be convinced that I should move thousands of miles from home, to live in the Northeast. At that time, I had family in Philadelphia, and I rushed to the North to be near them. But that family moved away, and for ten years, I have lived in the Northeast, with no family at all. I have finally decided that it is time for me to go back to the South–to the friends and family back there–to the places that I call home. As I prepare to leave another place that I have grown to love–the Northeast– part of me wants to hurry back home, but another part of me wants to hold this part of who I have also become–for as long as I can. There are several places that I love that are near where I live now. I absolutely love Central Park, in New York City, and I plan to make my last visit there April 28, which is in 18 days. I hope that the cherry blossoms are blooming then. 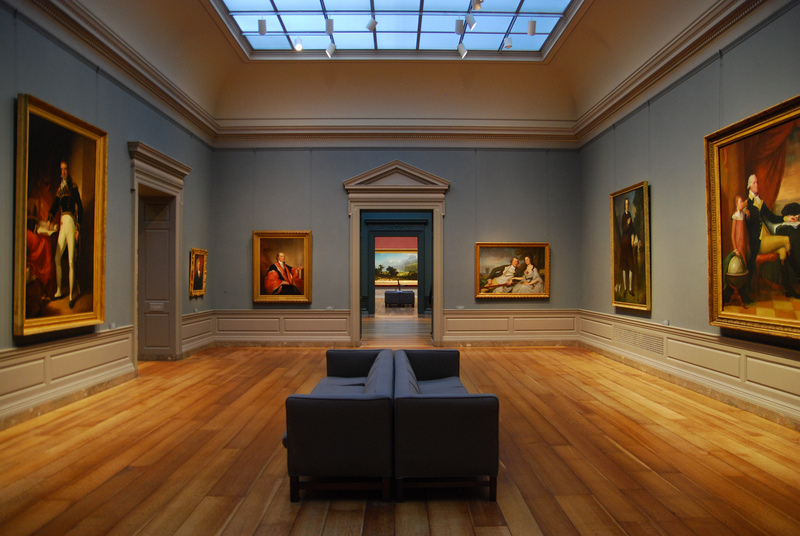 While I am in New York City, I plan to spend time in another of my favorite spots there, too–The Metropolitan Museum of Art. At the Met, I’ll see some of my favorite 19th-Century painters’ interpretations of their gardens and flowers. It almost seems as though providence planned the best exhibition for me–as a going away present. I am both a painter and an avid gardener. But Crystal Bridges is a decent museum near where I am moving, and again, it almost seems providential that just as I arrive at my new [old] home in the South, there will be an exhibition of another of my favorite painters, Georgia O’Keeffe, at Crystal Bridges. Crystal Bridges has also incorporated lush walking trails, as part of its experience. But The Metropolitan Museum of Art rests on the side of Central Park, and Central Park is filled with miles and miles of gorgeous walking trails. Some of the trails seem that they are in a wilderness, but they are not. Central Park is nestled within one of the largest cities in the world. While there are wooded spots within Central Park, they are merely places that one visits, they are merely places that remind me of woodlands of my home. I can go to Central Park and find a bench and sit and admire the smidgen of nature there for a while, but then, I have to face the traffic again. New York City is a wonderful place to visit, but I wouldn’t want to live there. I am moving back to a place where the wilderness is not a place that you visit. It is not a place that has been preserved and that you can only see while gazing from some park’s bench. 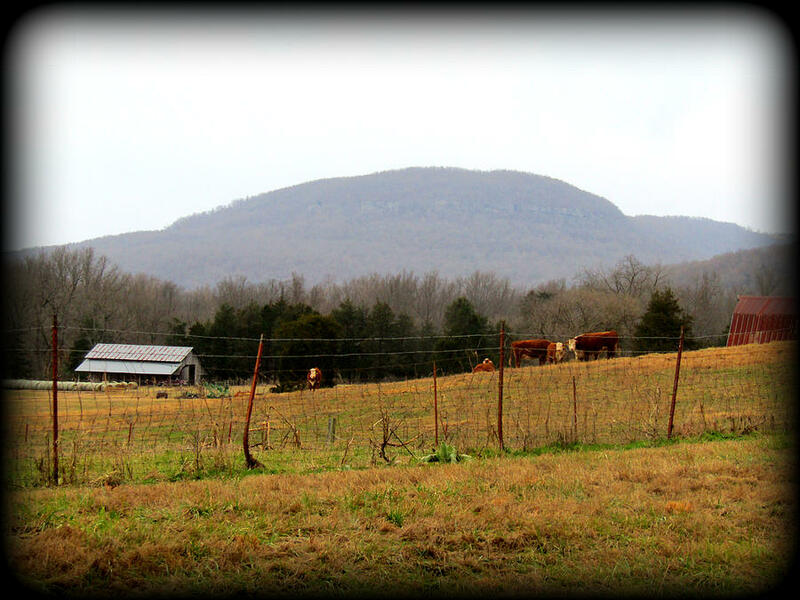 The wilderness in the Ozarks is all around. It is the air that everyone breathes. Only a few days ago, I was driving through the place where I’ll be moving, and I passed the Buffalo River. Lakes, rivers, and forests are all around this hilly region. Everywhere I look I see a painting. 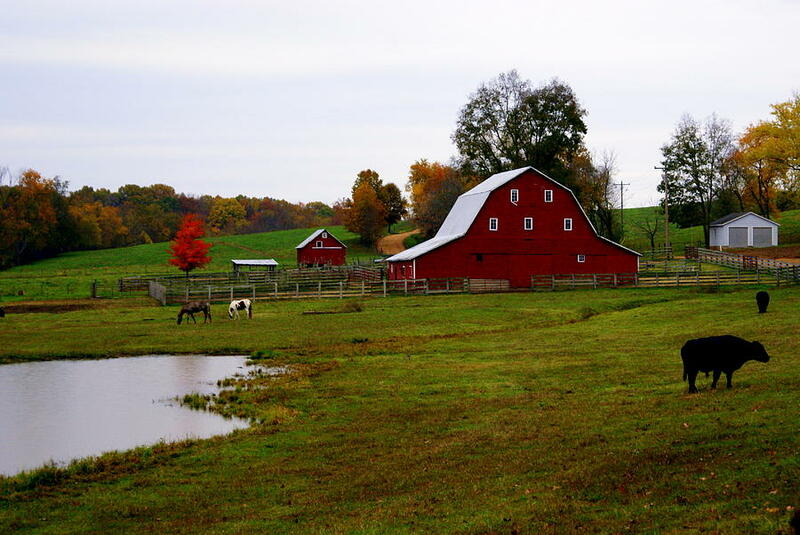 I especially love all of the red barns and farms that seem to roll up and down every other hill. Black and white cows season the terrain like salt and pepper, and stony waterfalls are never too far from any bend of the road. 2018 has been a year of miracles and providential utterances for me. While I was visiting my homeland, my 91-year-old mother became very ill and had 2 surgeries. While that placed a minor dent in my plans for my visit home, I considered the timing of her illness to be miraculous. Otherwise, I would have been 1300 miles and 1300 dollars away from her side, where I needed to be during her illness. I told friends that my mother’s sickness was the final straw and that I would be moving back home, as soon as possible. In the South, I’ll miss all of the museums that surround me in the Northeast, but those museums are mere places to visit. I have been there many times. Many times, I have landed in front of one painting or another in a Northeast Gallery, and I have lathered for hours, but when I am visiting ANY place in the Northeast, there always comes a time when I must get up and fight the traffic again. New York City is a nice place to visit, but I wouldn’t want to live there. The South is a nice place to live, and I no longer want it to be the place that I am merely visiting. The South is my home.